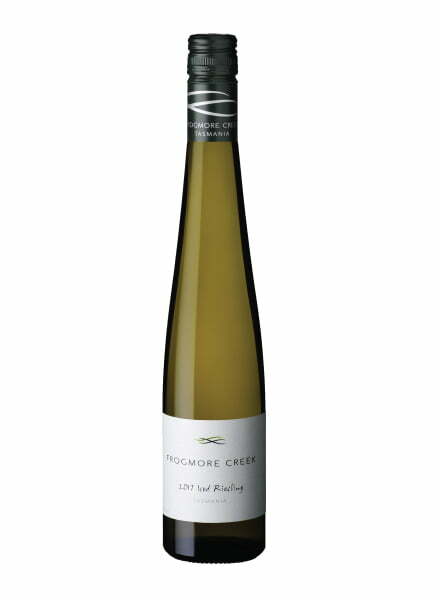 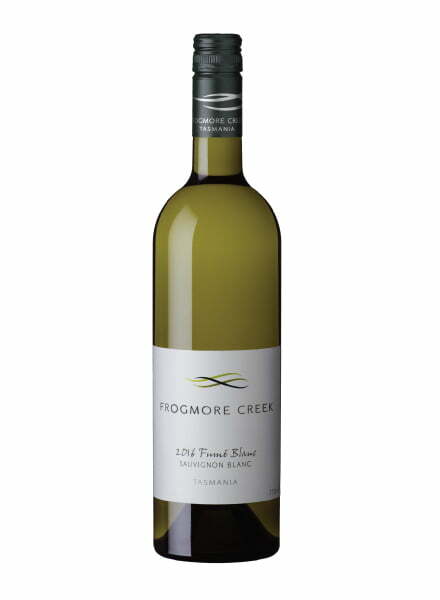 Very floral aromas that are dominated by honeysuckle, the palate has well balanced sugar and acid with fresh lime flavours. 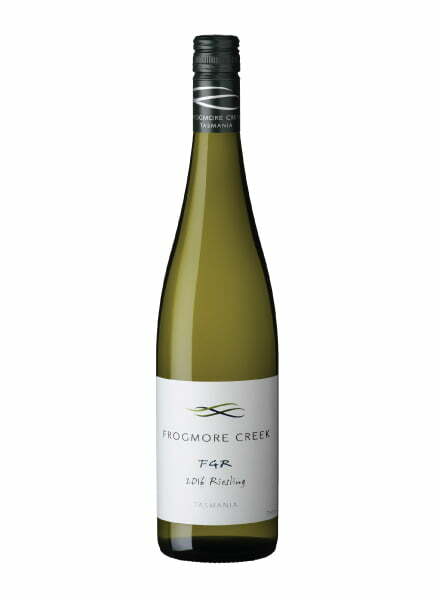 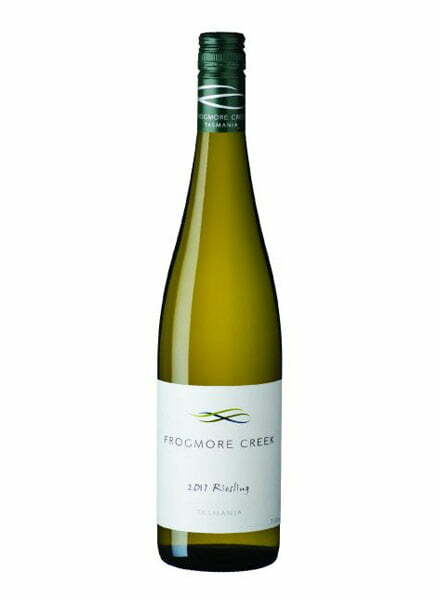 FGR is a wine acronym for forty grams residual referencing the natural sugar content per litre within the wine. 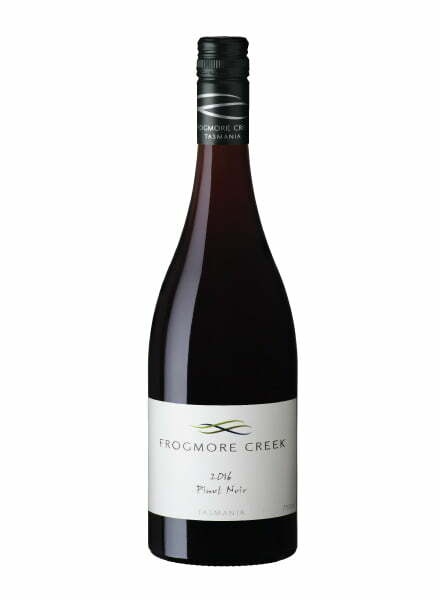 This particular wine pairs perfectly with spicy food due to its natural sweetness and crisp acid.